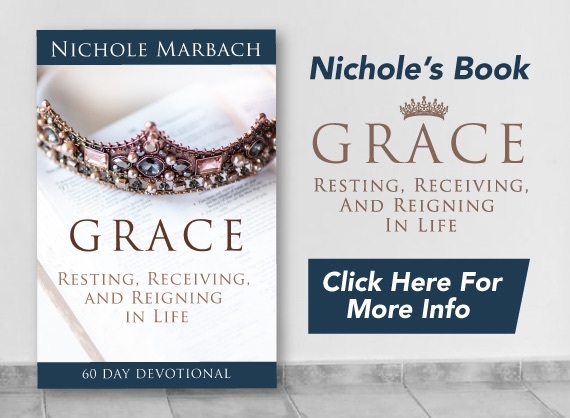 Nichole's passion in life is to share the good news of God's amazing love and grace. Whether it is through speaking, writing, or her conferences, her mission is to see people truly experience God's heart of extreme love. 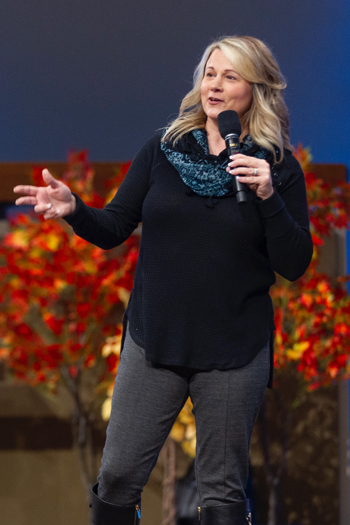 She believes that when people truly know the Father's love, the finished work of Christ, and their true identity as children of God, they are able to walk in healing, freedom, joy, and peace.